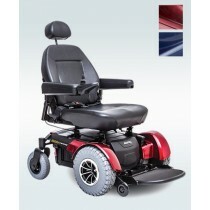 Leader in the field of mobility products since 1988, La Maison André Viger commits itself to offer you the best selection of equipment and mobility products. 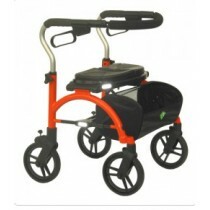 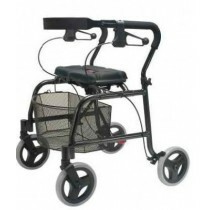 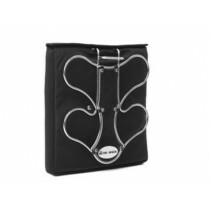 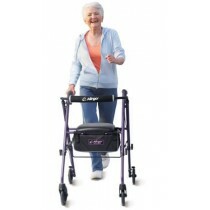 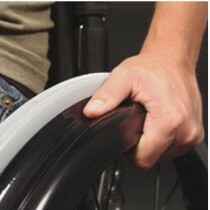 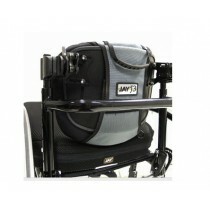 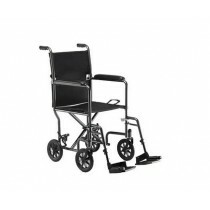 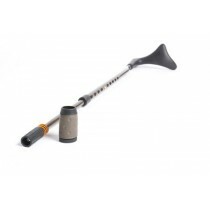 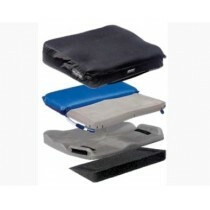 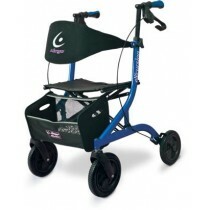 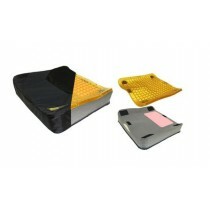 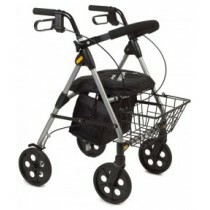 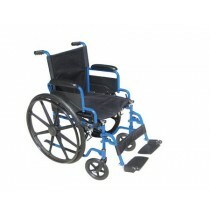 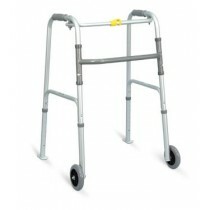 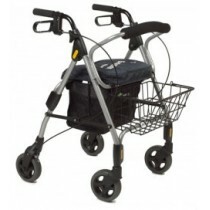 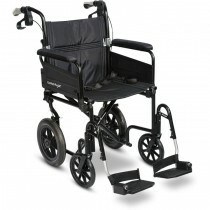 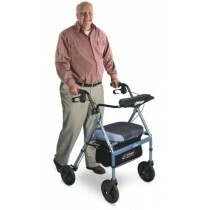 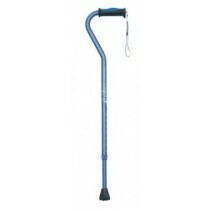 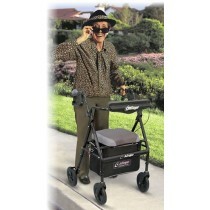 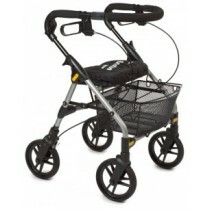 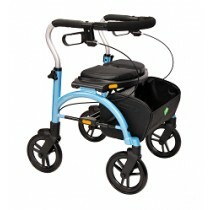 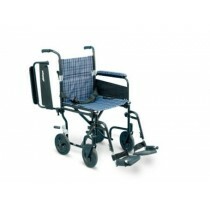 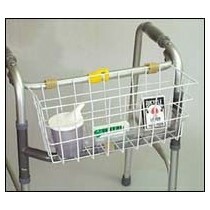 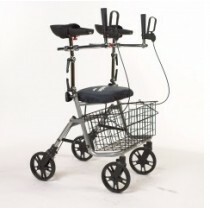 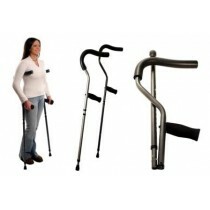 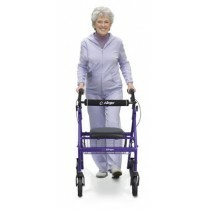 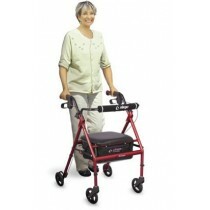 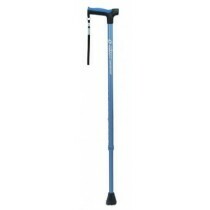 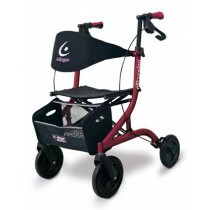 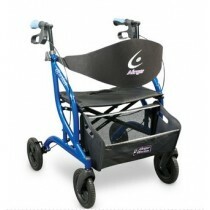 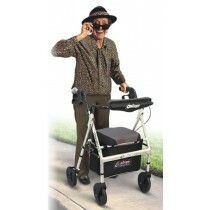 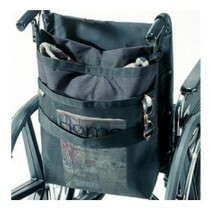 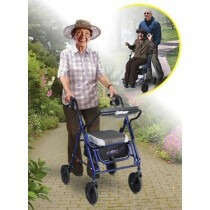 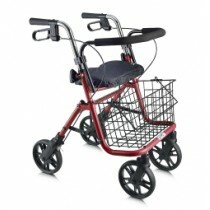 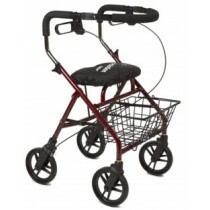 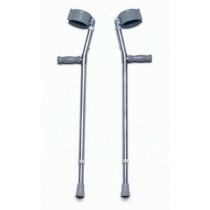 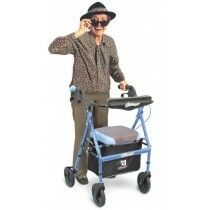 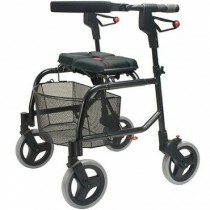 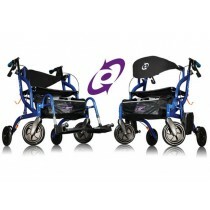 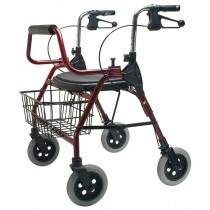 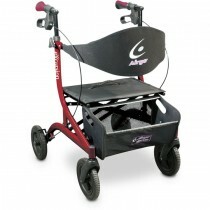 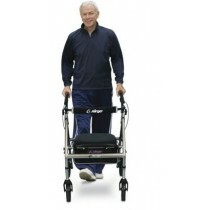 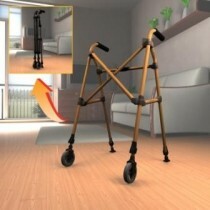 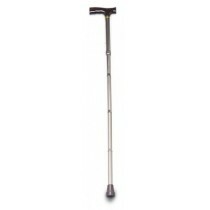 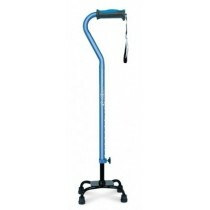 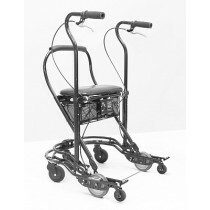 Whether it is for crutches, walkers or rollators, you are certain to find the product you need at an affordable price. 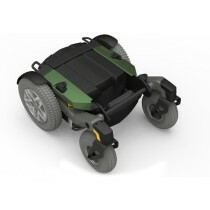 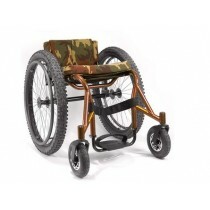 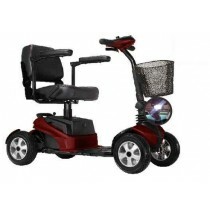 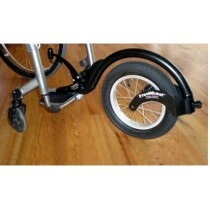 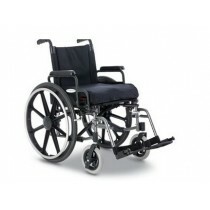 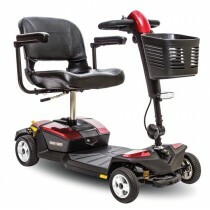 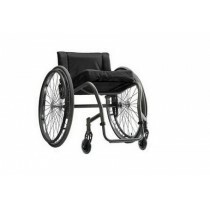 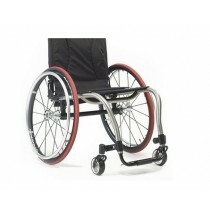 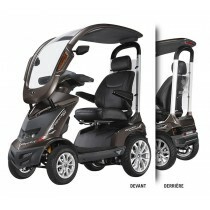 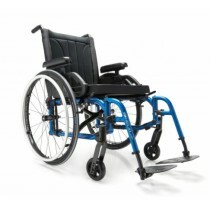 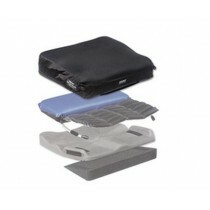 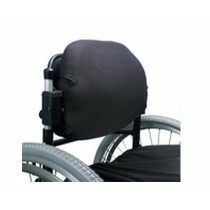 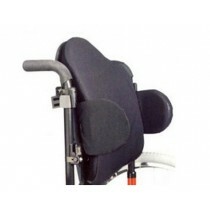 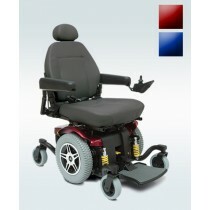 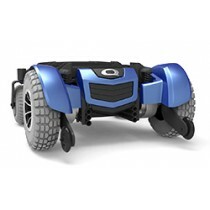 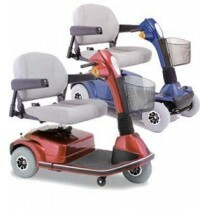 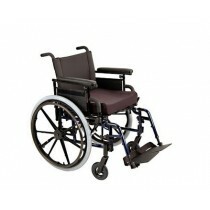 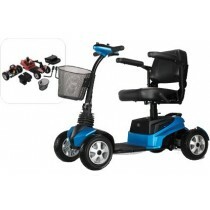 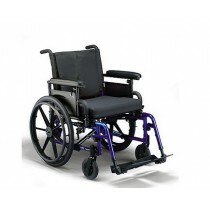 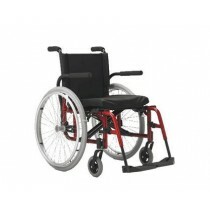 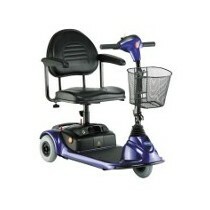 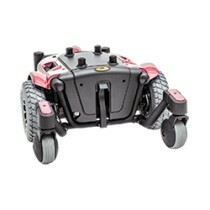 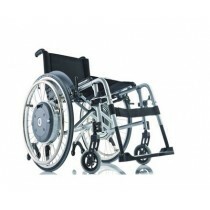 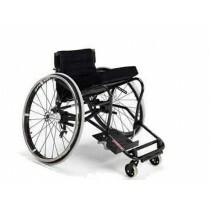 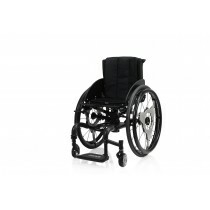 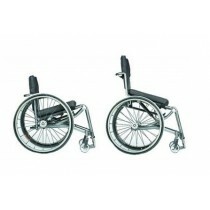 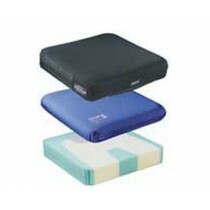 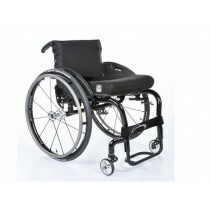 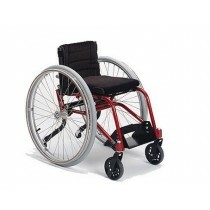 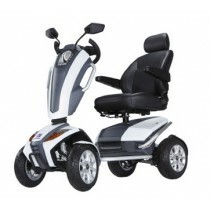 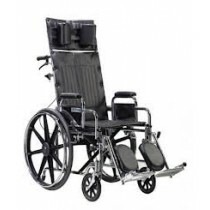 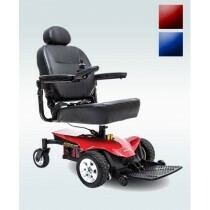 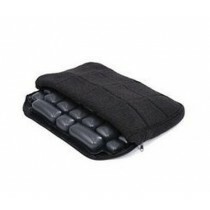 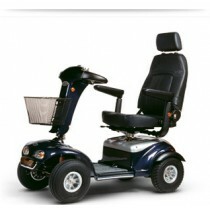 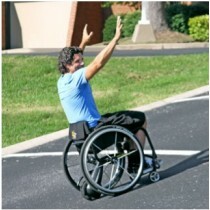 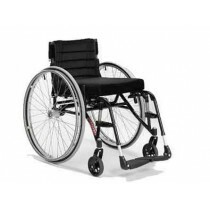 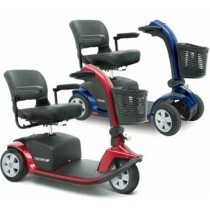 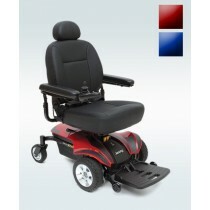 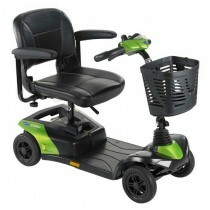 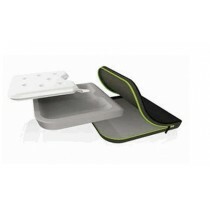 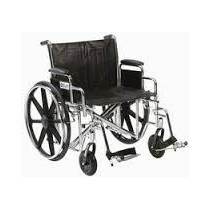 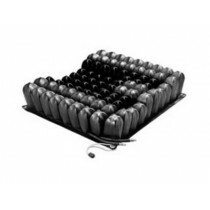 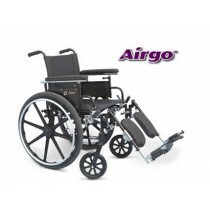 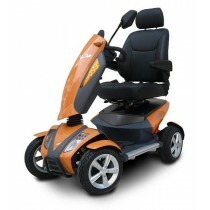 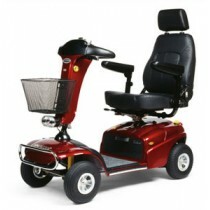 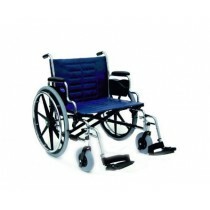 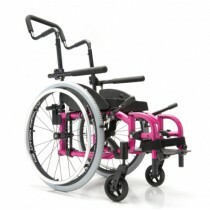 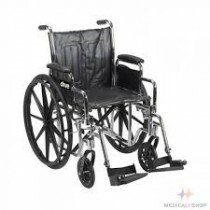 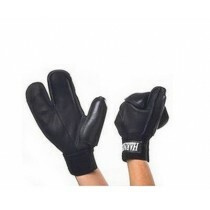 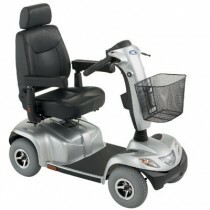 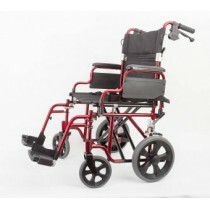 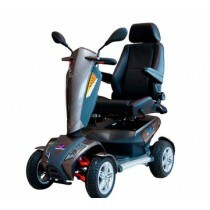 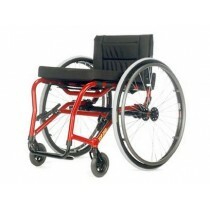 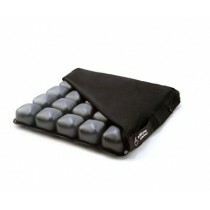 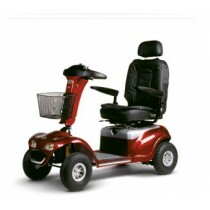 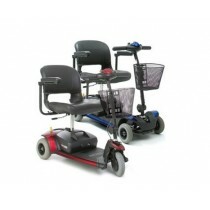 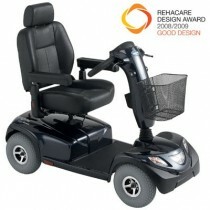 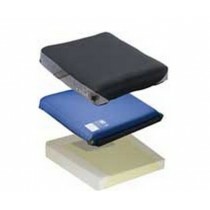 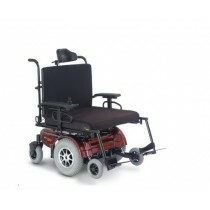 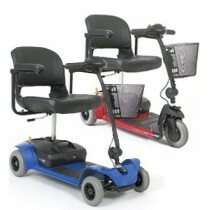 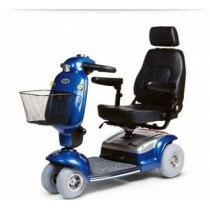 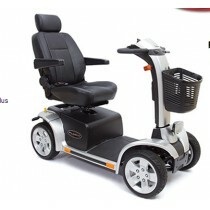 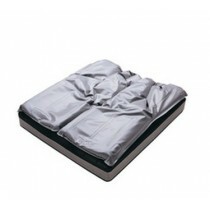 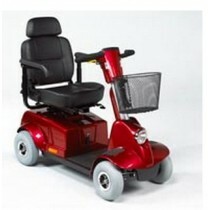 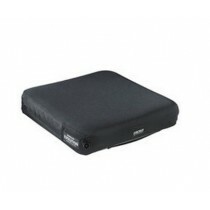 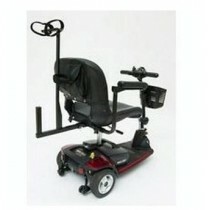 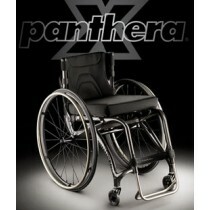 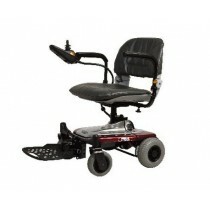 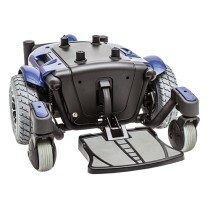 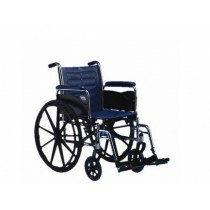 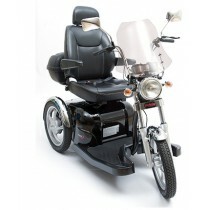 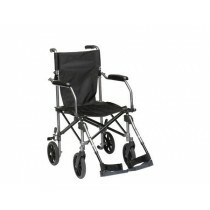 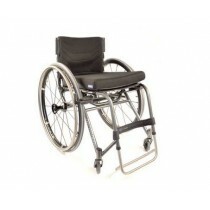 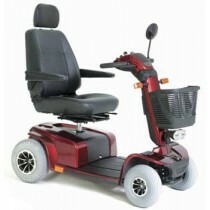 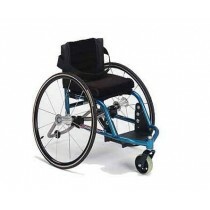 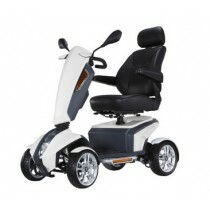 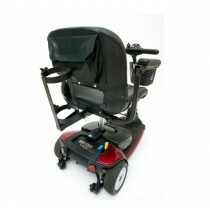 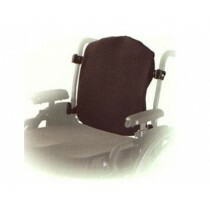 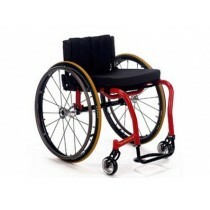 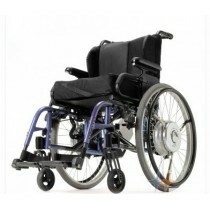 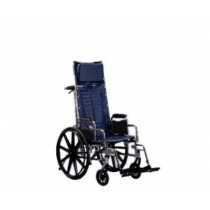 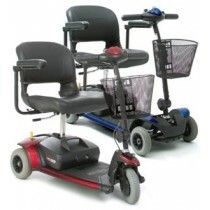 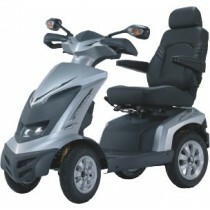 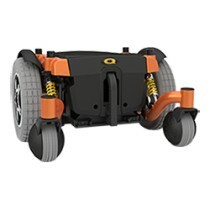 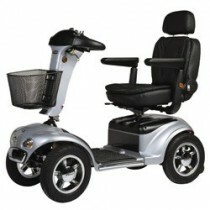 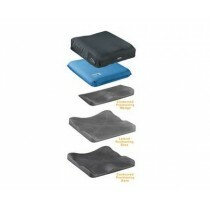 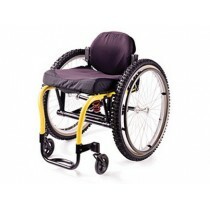 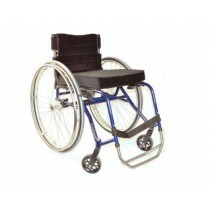 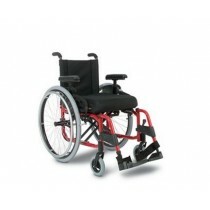 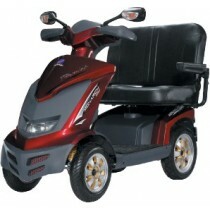 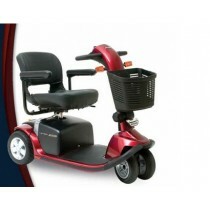 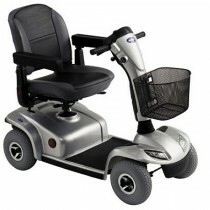 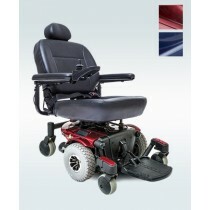 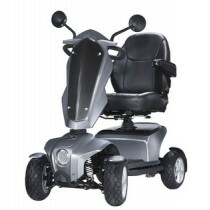 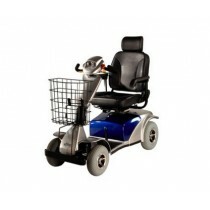 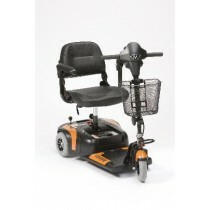 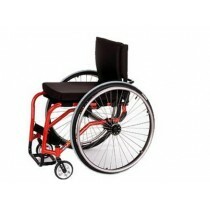 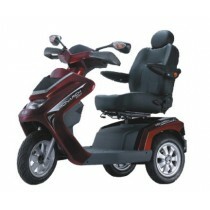 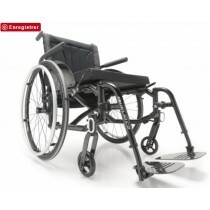 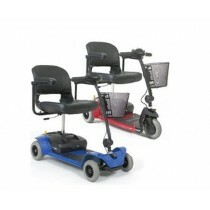 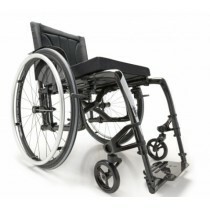 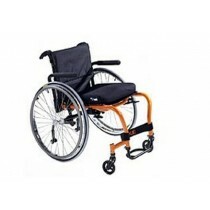 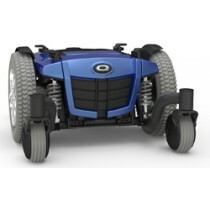 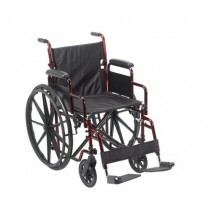 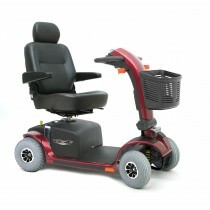 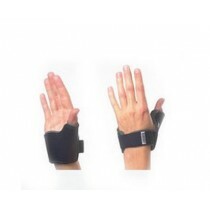 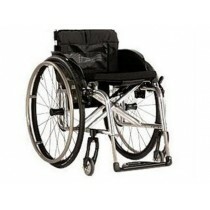 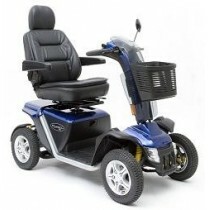 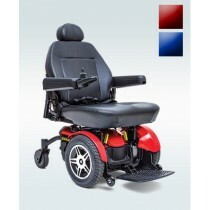 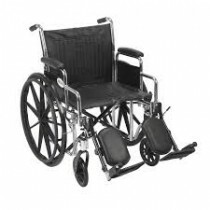 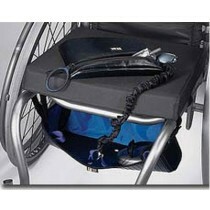 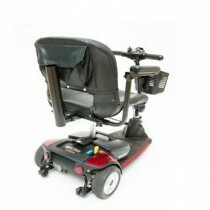 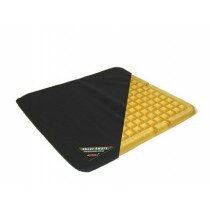 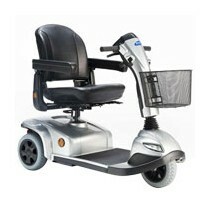 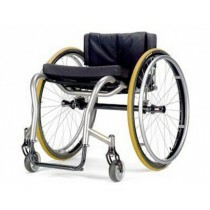 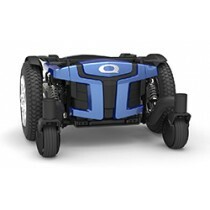 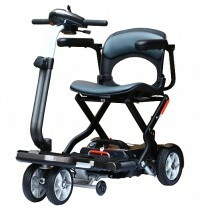 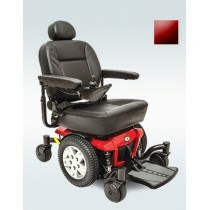 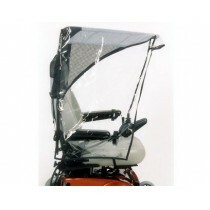 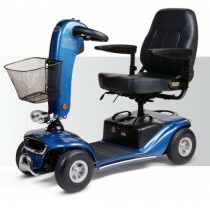 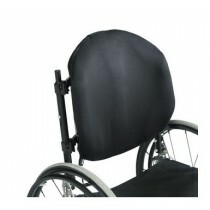 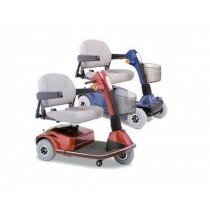 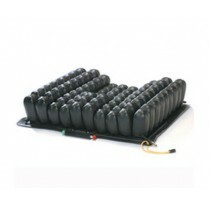 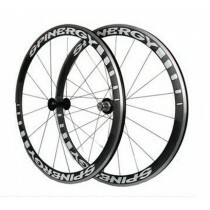 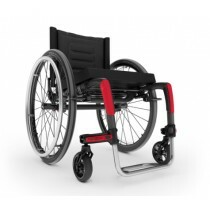 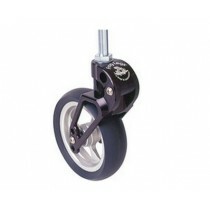 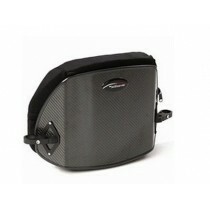 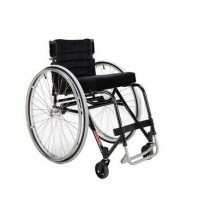 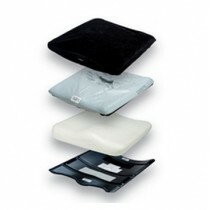 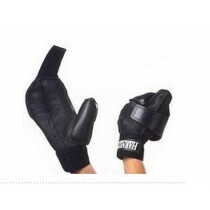 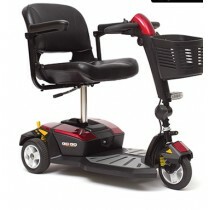 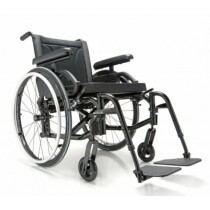 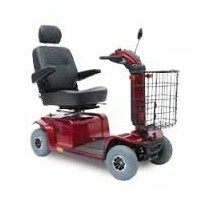 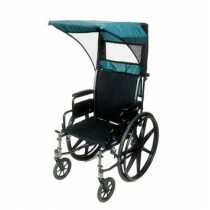 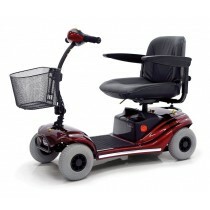 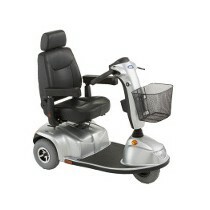 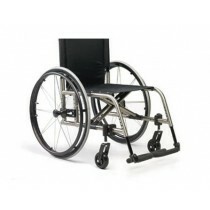 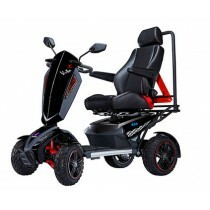 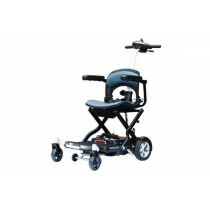 Besides, most of our mobility products are available for rental. 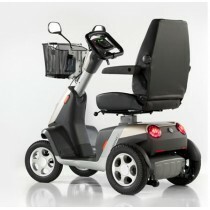 We offer you innovative mobility products that provide you with superior comfort, security and all the support you may need every day. To learn more about our products and services, you can contact us by e-mail or come and meet us directly in our stores in Montreal and on Montreal’s South Shore.